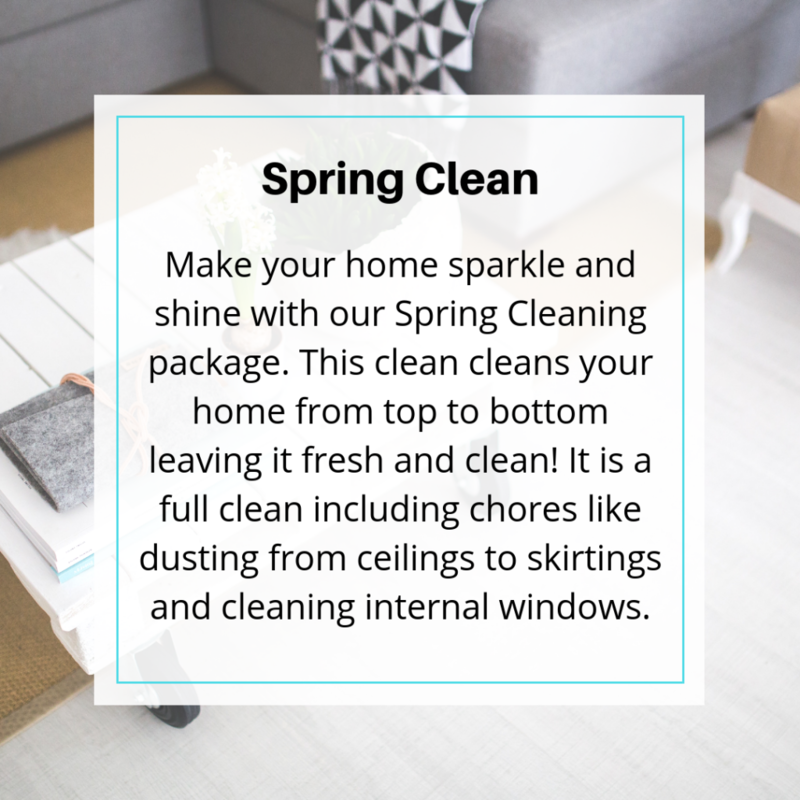 We at Fresh Start Cleaning understand the importance of having a clean living and working environment. That is why we strive to provide the highest quality cleaning service. We inspect our employees work for quality to make sure our customers are always satisfied with the cleaning service they recieve. If for any reason you are unsatisfied with an area we have cleaned, let us know within 24-hours and we will re-clean the area free of charge. Fresh Start Cleaning and Maintenance offers a variety of cleaning services in George and surrounding areas. Whether you are looking for a quick, basic clean, or something more comprehensive, we’ve got you covered. Cleaning Service Greorge. 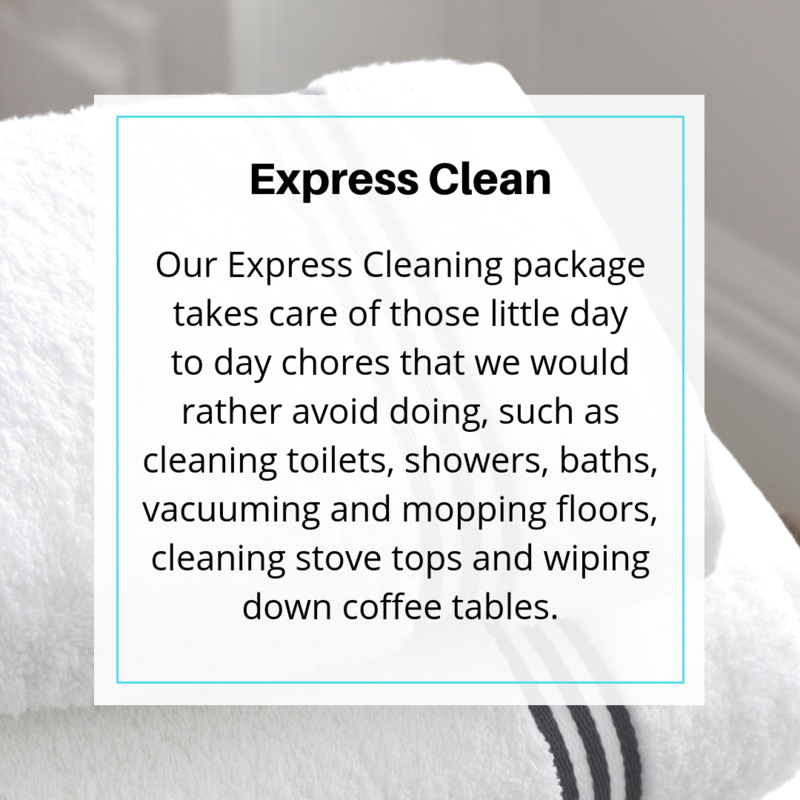 Express Clean. Spring Clean Geoge. Move in/out move. Holiday cleaning. Holiday rentals. Widow Washing George. Carpet Cleaning George. 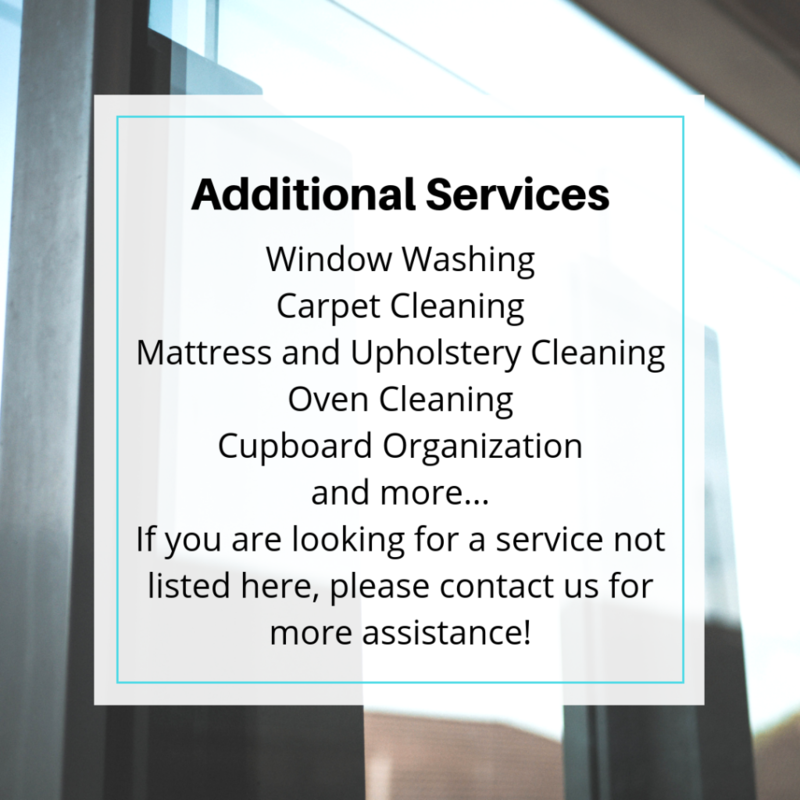 To find out more about the full range of services we offer, or for any queries, please dont hesitate to contact us.